In a world under the pressure of fake news, people believe less in the news released by general media and amplified on social networks but continue to give credit to primary sources of information, ie to those who directly generate messages or events. Therefore, these are the companies | brands that have the opportunity to be heard directly by the public, regardless of the targeting. They can tell about their work, about the failures, the recorded successes and all that in real time, every day, every moment. 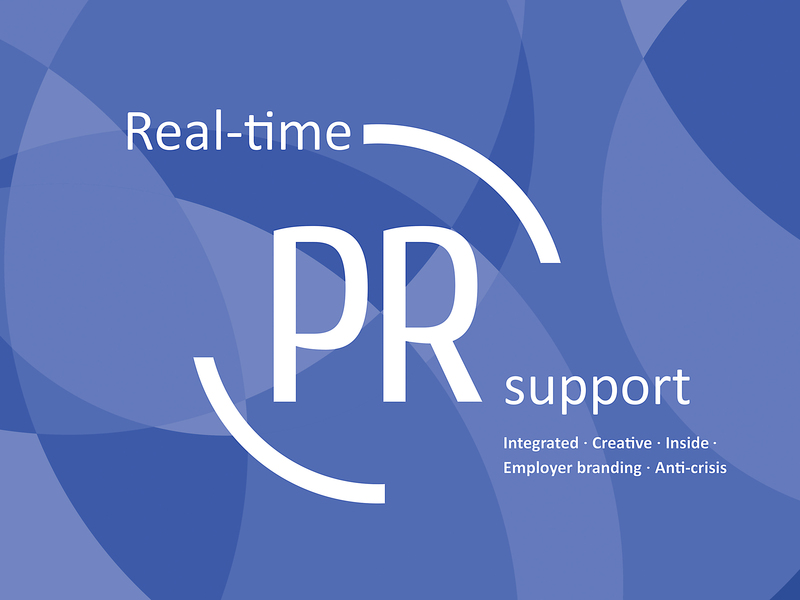 Integrated PR strategy – influence groups | integration with marketing strategy | synergy of communication channels | media relations | website and pages in social networks, etc. In a world full of events, people have become more selective, choosing the most valuable ones for them, which bring satisfaction and generate new states. Events are not just networking platforms, but also self-awareness, self-knowledge, self-identification platforms. 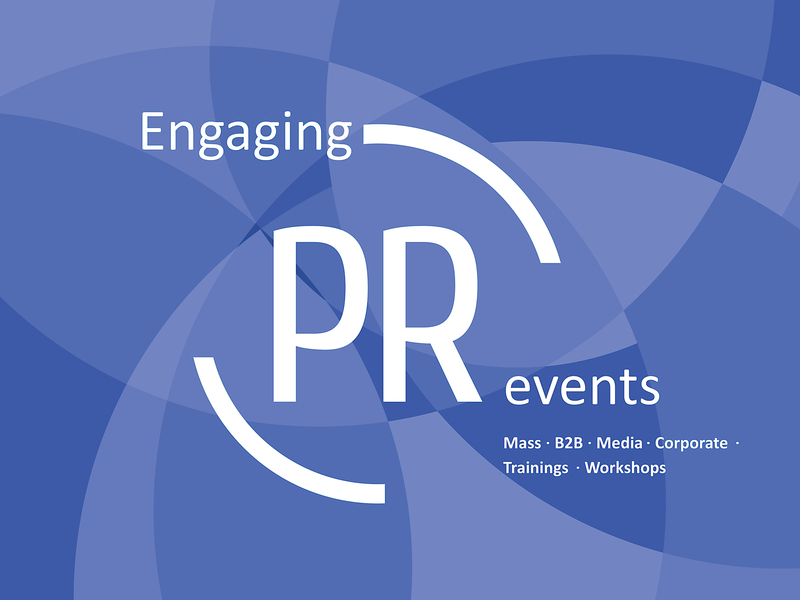 We can create special events in which your messages will target the expectations of the most selective public. 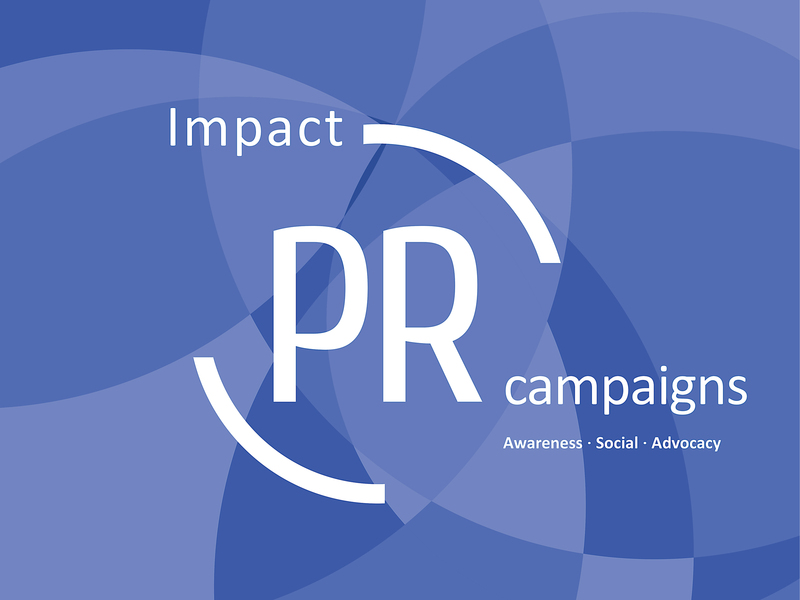 PR campaigns continue to remain a must, especially for good deeds or good intentions, or the desire to change behaviors. Campaigns unite people, create virality, provides space for manifestation, change attitudes and societies. Brands are under the magnifying glass every day, and their visibility has become even greater under the influence of new channels of communication. Today there are no more brands without a Facebook or Instagram account, and the numbers from the statistics are not the only way to assess their impact on their audience. 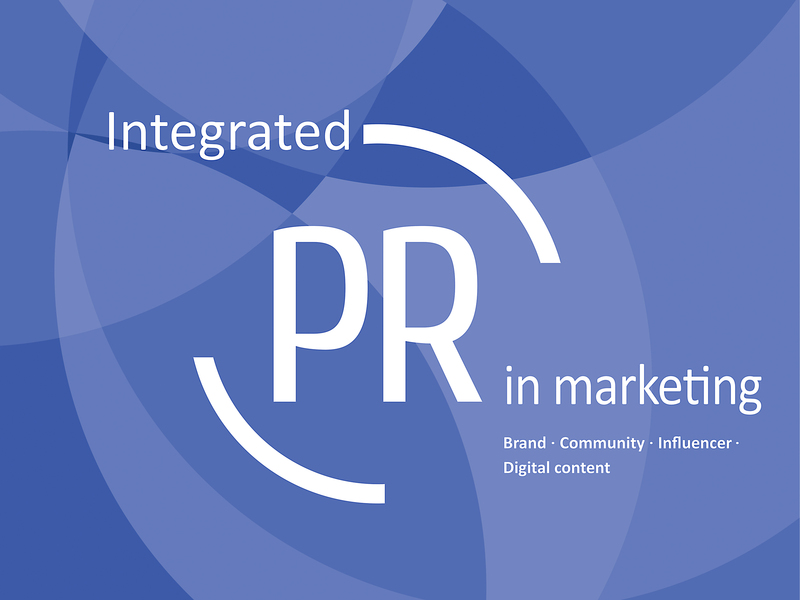 Here comes the role of PR, which creates a simple and friendly atmosphere for communication that will make marketing messages more accessible and more attractive to consumers.